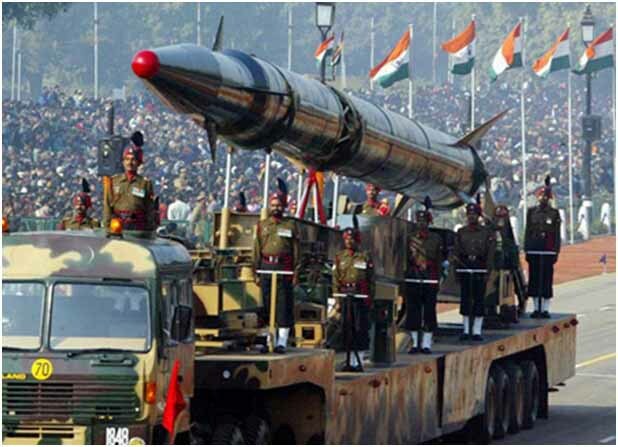 A nuclear war between India and Pakistan would set off a global famine that could kill two billion people and effectively end human civilization, a study said Tuesday. Even if limited in scope, a conflict with nuclear weapons would wreak havoc in the atmosphere and devastate crop yields, with the effects multiplied as global food markets went into turmoil, the report said. The Nobel Peace Prize-winning International Physicians for the Prevention of Nuclear War and Physicians for Social Responsibility released an initial peer-reviewed study in April 2012 that predicted a nuclear famine could kill more than a billion people. In a second edition, the groups said they widely underestimated the impact in China and calculated that the world’s most populous country would face severe food insecurity. “A billion people dead in the developing world is obviously a catastrophe unparalleled in human history. But then if you add to that the possibility of another 1.3 billion people in China being at risk, we are entering something that is clearly the end of civilization,” said Ira Helfand, the report’s author. Helfand said that the study looked at India and Pakistan due to the longstanding tensions between the nuclear-armed states, which have fought three full-fledged wars since independence and partition in 1947. But Helfand said that the planet would expect a similar apocalyptic impact from any limited nuclear war. Modern nuclear weapons are far more powerful than the US bombs that killed more than 200,000 people in Hiroshima and Nagasaki in 1945. “With a large war between the United States and Russia, we are talking about the possible — not certain, but possible — extinction of the human race. “In this kind of war, biologically there are going to be people surviving somewhere on the planet but the chaos that would result from this will dwarf anything we’ve ever seen,” Helfand said. The study said that the black carbon aerosol particles kicked into the atmosphere by a South Asian nuclear war would reduce US corn and soybean production by around 10 percent over a decade. The particles would also reduce China’s rice production by an average of 21 percent over four years and by another 10 percent over the following six years. The updated study also found severe effects on China’s wheat, which is vital to the country despite its association with rice. China’s wheat production would plunge by 50 percent the first year after the nuclear war and would still be 31 percent below baseline a decade later, it said. The study said it was impossible to estimate the exact impact of nuclear war. He called for further research, voicing alarm that policymakers in nuclear powers were not looking more thoroughly at the idea of a nuclear famine. But he said, ultimately, the only answer was the abolition of nuclear weapons. “This is a disaster so massive in scale that really no preparation is possible. We must prevent this,” he said. President Barack Obama pledged in 2009 to work toward abolition but said that the United States would keep nuclear weapons so long as others exist. Nine countries are believed to possess nuclear weapons, with Russia and the United States holding the vast majority. Climate scientists who worked with the late Carl Sagan in the 1980s to document the threat of nuclear winter have produced disturbing new research about the climate effects of low-yield, regional nuclear war. Using South Asia as an example, these experts have found that even a limited regional nuclear war on the order of 100 Hiroshima-sized nuclear weapons would result in tens of millions of immediate deaths and unprecedented global climate disruption. Smoke from urban firestorms caused by multiple nuclear explosions would rise into the upper troposphere and, due to atmospheric heating, would subsequently be boosted deep into the stratosphere. The resulting soot cloud would block 7–10% of warming sunlight from reaching the Earth’s surface, leading to significant cooling and reductions in precipitation lasting for more than a decade. Within 10 days following the explosions, there would be a drop in average surface temperature of 1.25° C. Over the following year, a 10% decline in average global rainfall and a large reduction in the Asian summer monsoon would have a significant impact on agricultural production. These effects would persist over many years. 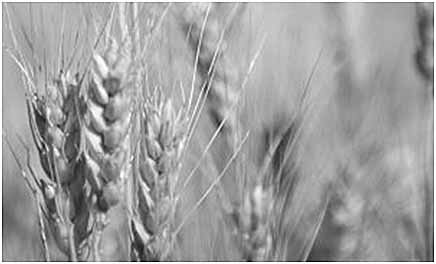 The growing season would be shortened by 10 to 20 days in many of the most important grain producing areas in the world, which might completely eliminate crops that had insufficient time to reach maturity. There are currently more than 800 million people in the world who are chronically malnourished. 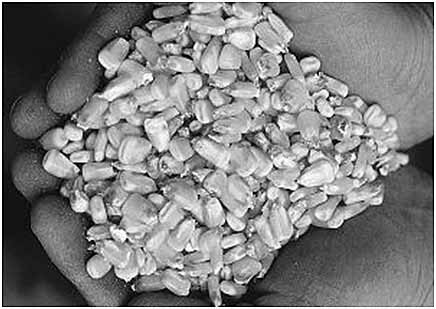 Several hundred million more live in countries that depend on imported grain. Even a modest, sudden decline in agricultural production could trigger significant increases in the prices for basic foods, as well as hoarding on a global scale, making food inaccessible to poor people in much of the world. While it is not possible to estimate the precise extent of the global famine that would follow a regional nuclear war, it seems reasonable to anticipate a total global death toll in the range of one billion from starvation alone. Famine on this scale would also lead to major epidemics of infectious diseases, and would create immense potential for mass population movement, civil conflict, and war. These findings have significant implications for nuclear weapons policy. They are powerful evidence in the case against the proliferation of nuclear weapons and against the modernization of arsenals in the existing nuclear weapon states. Even more important, they argue for a fundamental reassessment of the role of nuclear weapons in the world. If even a relatively small nuclear war, by Cold War standards—within the capacity of eight nuclear-armed states—could trigger a global catastrophe, then the only viable response is the complete abolition of nuclear weapons. Two other issues need to be considered as well. First, there is a very high likelihood that famine on this scale would lead to major epidemics of infectious diseases. Previous famines have been accompanied by major outbreaks of plague, typhus, malaria, dysentery, and cholera. Despite the advances in medical technology of the last half century, a global famine on the anticipated scale would provide the ideal breeding ground for epidemics involving any or all of these illness, especially in the vast megacities of the developing world. Famine on this scale would also provoke war and civil conflict, including food riots. Competition for limited food resources might well exacerbate ethnic and regional animosities. 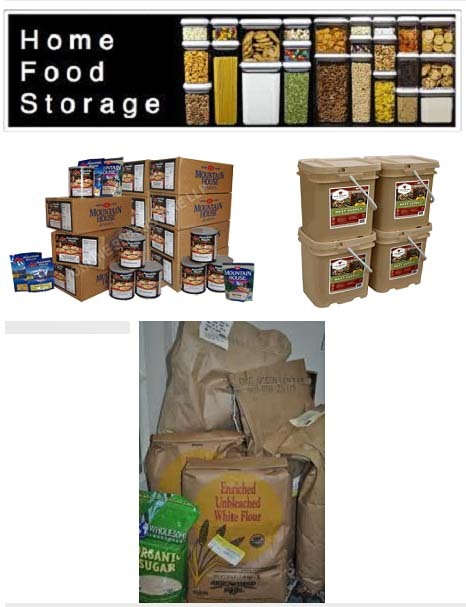 Armed conflict among nations would escalate as states dependent on imports adopted whatever means were at their disposal to maintain access to food supplies. NEW BRUNSWICK/PISCATAWAY, N.J. — Even a small-scale, regional nuclear war could produce as many direct fatalities as all of World War II and disrupt the global climate for a decade or more, with environmental effects that could be devastating for everyone on Earth, university researchers have found. These powerful conclusions are being presented Dec. 11 during a press conference and a special technical session at the annual meeting of American Geophysical Union in San Francisco. The research also appears in twin papers posted on Atmospheric Chemistry and Physics Discussions, an online journal. A team of scientists at Rutgers, The State University of New Jersey; the University of Colorado at Boulder (CU-Boulder); and UCLA conducted the rigorous scientific studies reported. 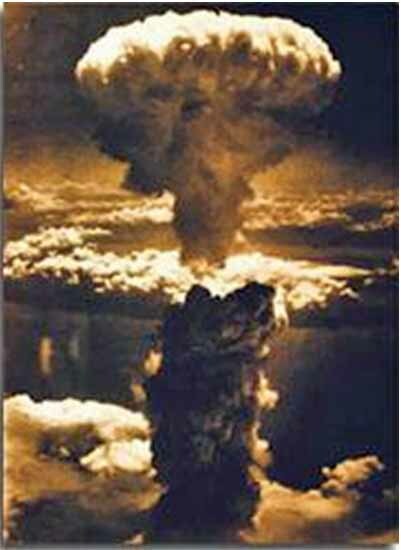 Against the backdrop of growing tensions in the Middle East and nuclear “saber rattling” elsewhere in Asia, the authors point out that even the smallest nuclear powers today and in the near future may have as many as 50 or more Hiroshima-size (15 kiloton) weapons in their arsenals; all told, about 40 countries possess enough plutonium and/or uranium to construct substantial nuclear arsenals. Owen “Brian” Toon, chair of the department of atmospheric and oceanic sciences and a member of the Laboratory for Atmospheric and Space Physics at CU-Boulder, oversaw the analysis of potential fatalities based on an assessment of current nuclear weapons inventories and population densities in large urban complexes. His team focused on scenarios of smoke emissions that urban firestorms could produce. “The results described in one of the new papers represent the first comprehensive quantitative study of the consequences of a nuclear conflict between smaller nuclear states,” said Toon and his co-authors. “A small country is likely to direct its weapons against population centers to maximize damage and achieve the greatest advantage,” Toon said. Fatality estimates for a plausible regional conflict ranged from 2.6 million to 16.7 million per country. Alan Robock, a professor in the department of environmental sciences and associate director of the Center for Environmental Prediction at Rutgers’ Cook College, guided the climate modeling effort using tools he previously employed in assessing volcano-induced climate change. Robock and his Rutgers co-workers, Professor Georgiy Stenchikov and Postdoctoral Associate Luke Oman (now at Johns Hopkins University) generated a series of computer simulations depicting potential climatic anomalies that a small-scale nuclear war could bring about, summarizing their conclusions in the second paper. While a regional nuclear confrontation among emerging third-world nuclear powers might be geographically constrained, Robock and his colleagues have concluded that the environmental impacts could be worldwide. “We examined the climatic effects of the smoke produced in a regional conflict in the subtropics between two opposing nations, each using 50 Hiroshima-size nuclear weapons to attack the other’s most populated urban areas,” Robock said. The researchers carried out their simulations using a modern climate model coupled with estimates of smoke emissions provided by Toon and his colleagues, which amounted to as much as five million metric tons of “soot” particles. When Robock and his team applied their climate model to calibrate the recorded response to the 1912 eruptions of Katmai volcano in Alaska, they found that observed temperature anomalies were accurately reproduced. On a grander scale, the 1815 eruption of Tambora in Indonesia – the largest in the last 500 years – was followed by killing frosts throughout New England in 1816, during what has become known as “the year without a summer.” The weather in Europe was reported to be so cold and wet that the harvest failed and people starved. This historical event, according to Robock, perhaps foreshadows the kind of climate disruptions that would follow a regional nuclear conflict. But the climatic disruption resulting from Tambora lasted for only about one year, the authors note. In their most recent computer simulation, in which carbon particles remain in the stratosphere for up to 10 years, the climatic effects are greater and last longer than those associated with the Tambora eruption. President Donald Trump is already taking flack for rolling back regulations designed to keep Americans from overextending themselves when it comes to the use of credit. But this is not actually Trump's fault; as Americans should learn to control themselves and be responsible for the money they borrow.